I have been very neglectful of this blog and for that I am truly sorry to all four of my avid followers! It has been a very busy yet fruitful past three or four months, which has drawn to a nice, neat and tidy close and now I can finally exhale and look forward to Christmas. I have written a novella, which has been a total of five years in the making from start to finish. The seed planted itself firmly in my head back in 2008 when I had the visualisation of a young girl moving to a new town where she meets her new neighbours, including one who has a mysterious secret. Over the course of the following two years, she discovers that the link between her neighbour and the ghost that she encounters at her mother's work-place have more in common than anyone thought possible. This initial idea was took root when I loosely based it upon my own childhood experiences, set it in my beloved Beccles, and researched in depth the history of the Kings Head Hotel in New Market, Beccles. From there a fictional story grew and took a journey of its own and, over the course of the following five years, became my biggest writing achievement to date. 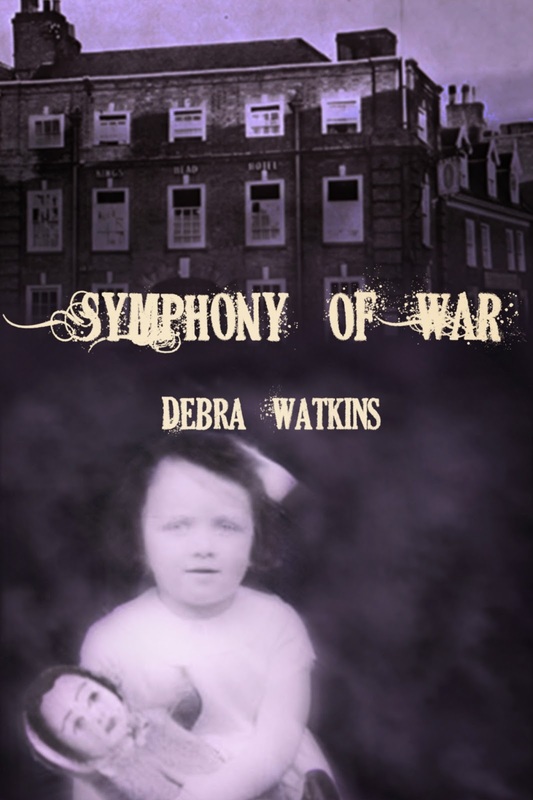 Symphony of War is about my love of Beccles history, as well as the history of World War Two and the child evacuees, and it is a story about family and the secrets they hold. It also has a light paranormal theme attached to it, which is one of my favourite genres in fiction. I have had to overcome a lot of self-inflicted stress and anxiety, and almost insurmountable self-confidence issues to get my ebook novella "out there" but now that I have taken the plunge I am immensely proud to share it with those who love Beccles as much as I do. The year 2014 will hopefully have be back to regular blogs on this site and a new novel which is currently in its infancy but is also set in Beccles, and is centred around one of the female character's who features in Symphony of War. 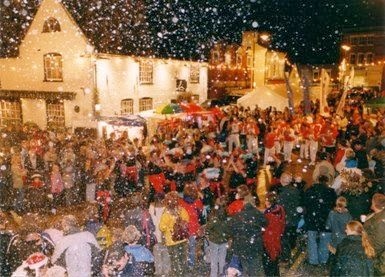 A very Merry Christmas to one and all, and see you in 2014 with more stories and histories of Beccles.